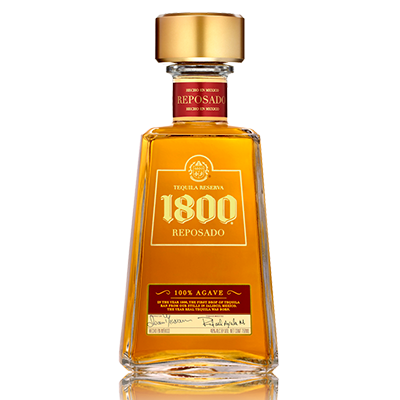 The 1800 tequila that takes its name from the year of its creation and has more than 200 years of history. Handcraft production with 100% blue agave, harvested in family ranches and bottled in the cradle of tequila: La Rojeña, in Jalisco, Mexico. 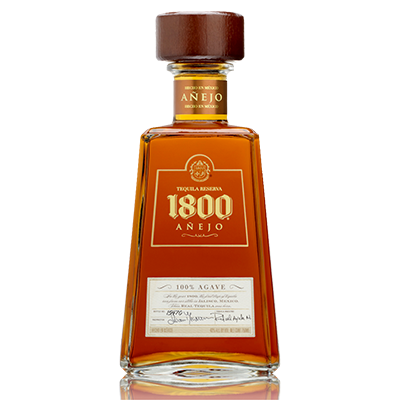 Matured in American oak barrels for 15 days and mixed with a touch of vintage reserves. 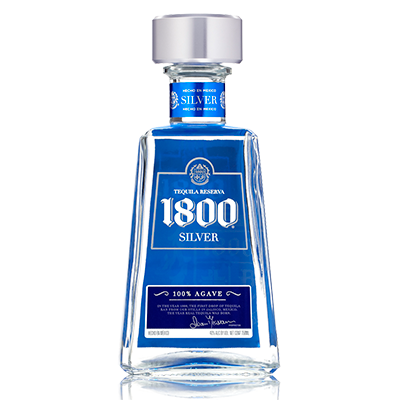 1800® Silver is ideal for high level cocktails.